The Fourth Doctor himself, Tom Baker, has written his first ever Doctor Who novel – and the DWCA Book Club has selected it to discuss at our next meeting! 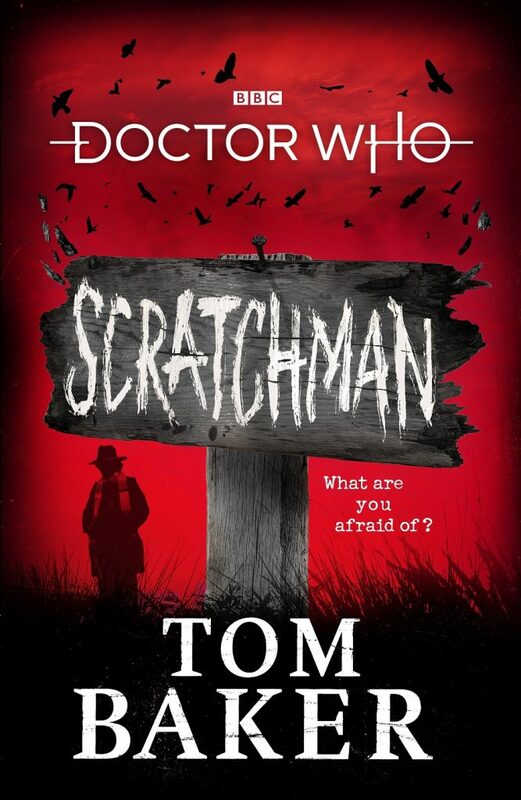 Scratchman will be released in Australia in early February and discussed at the DWCA Book Club meeting on Friday 5 April. You can also leave a comment on our Facebook page if you can’t make the event.